Find here list of Cameras in India with price. 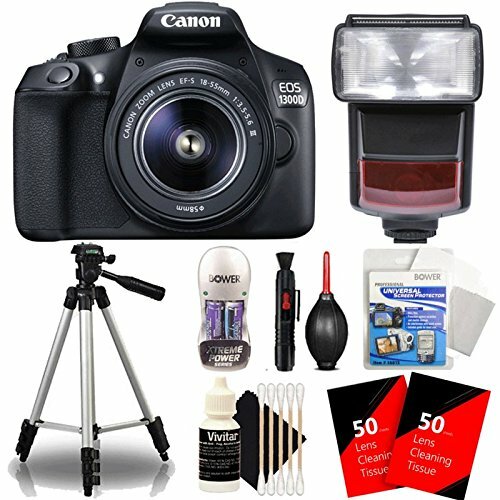 You can browse 378 Cameras from best brands like Canon, Sony, Nikon, Fujifilm, Panasonic. The Cameras price list updated on 19th April 2019 with lowest price from top online retailer like Flipkart, Amazon, Paytm Mall & many more. 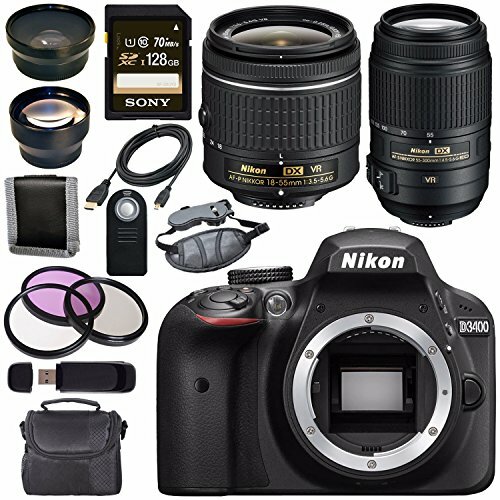 Cameras price & products list are updated on April 19, 2019 13:23 IST. A camera basically is an optical instrument that is used for recording or capturing images that can be stored either locally or might be transferred to a specified location. The word ‘camera’ has been derived from the Latin words ‘camera obscura’ which means dark chamber. Joseph Nicéphore Niépce is considered to be the first man to develop the first permanent photograph in the year 1826. Steven Sasson, an engineer in Kodak was the first one to develop the first camera using digital electronics to capture and store images in the year 1975. Nikon SVC holds to be the first DSLR camera to be launched in the year 1986. One of the most reputed brands in the camera industry, the Cannon stands to be amongst the best camera brands delivering clear and bright pictures. The company today is known to manufacture digital cameras, camcorders, photocopiers, computer printers, steppers and medical equipments. The company offers advanced technology in its products at competitive rates. This Japanese company is headquartered in Tokyo, specialising in the manufacturing of optics and imaging products. 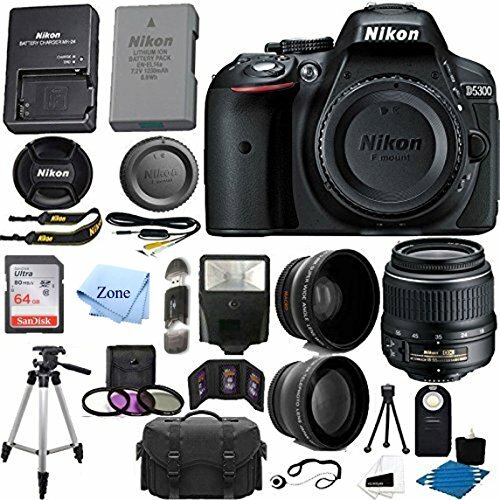 The Nikon digital cameras are simply amazing and are laden with features like 10X zoom, high megapixel CMOS, self-adjust, perfectly clear LCD show and so on. All these features help the company to deliver cameras that clicks astonishing and dazzling high quality photographs. Sony is yet another Japanese brand that excels in the manufacturing cameras and camera accessories. The company operates in diversified sectors like consumer electronics, professional electronics, gaming, entertainment and financial services. The company has been able to gain great height with the help of their cutting edge technological developments. Sony Cyber Shots are one of the most popular cameras worldwide. Sony Cameras are powered with ighlight, exceptionally clear LCD display, colors, best picture quality. Kodak stands to be an American company that deals in imaging products, with its historic basis on photography. The company basically manufactures Print Systems, Enterprise Inkjet Systems, Micro 3D Printing and Packaging, Software and Solutions, and Consumer and Film. If you are looking for an entry level and affordable camera then Kodak should be your pick. Founded by Nick Woodman in the year 2002, GoPro is comparatively a new entrant in the sector. However in a very short period of time it has established a good brand name when it comes to action cameras. The brand is known to develop its own mobile and video editing software. GoPro cameras are extremely small and are meant for people who love to travel and capture crazy moments. FUJiFILM is yet another Japanese brand that excels in the sector of photography and imaging. The company has a diversified business of manufacturing medical imaging and diagnostic equipment. The company in the recent times has also expanded its operations in the sectors of cosmetics, optical films for flat panel displays, optical devices, photocopiers and printers, digital cameras, color film, color paper, photofinishing equipment etc. The FinePix F series, FinePix Z series, and FinePix XP series cameras by Fujifilm are acclaimed worldwide for their quality and clarity.